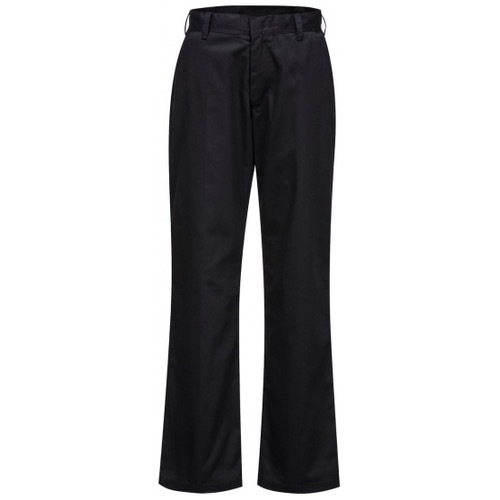 The Portwest LW30 Ladies Magda Trousers are tailored specifically for women and offer a slim fit shape. 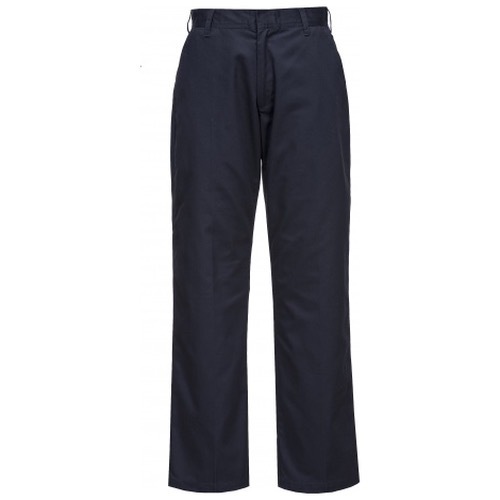 Constructed from a hard wearing poly/cotton mix fabric, which delivers a durable trouser for the workplace. 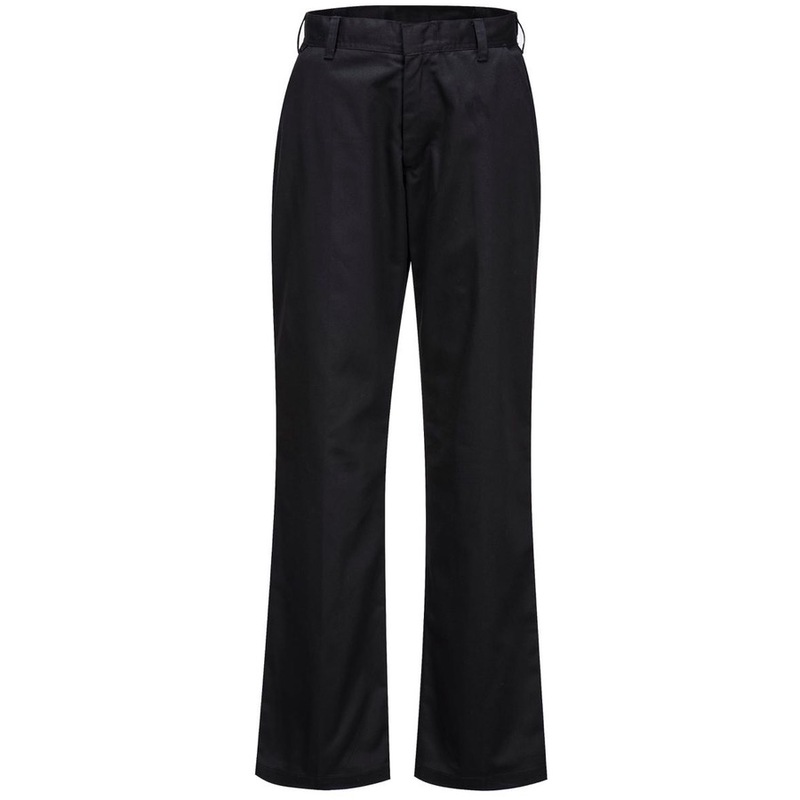 Features include hook and bar fastening, side pockets, rear jetted buttoned pockets and bar-tacks at all stress points.